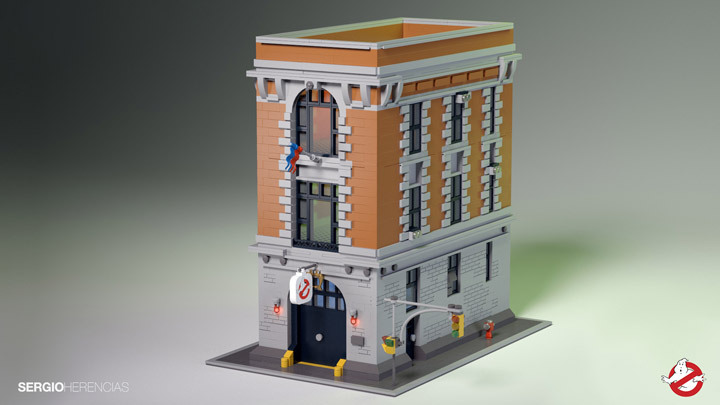 Feeling a little bummed out that the new Lego Ghostbusters Firehouse Headquarters (75827) is $349? 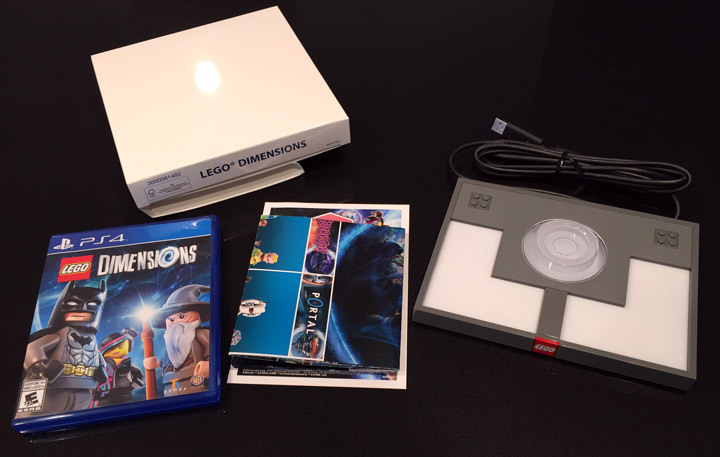 Don’t worry because you can create a mini headquarters for a whole lot cheaper. The end result is infinitely cuter too. 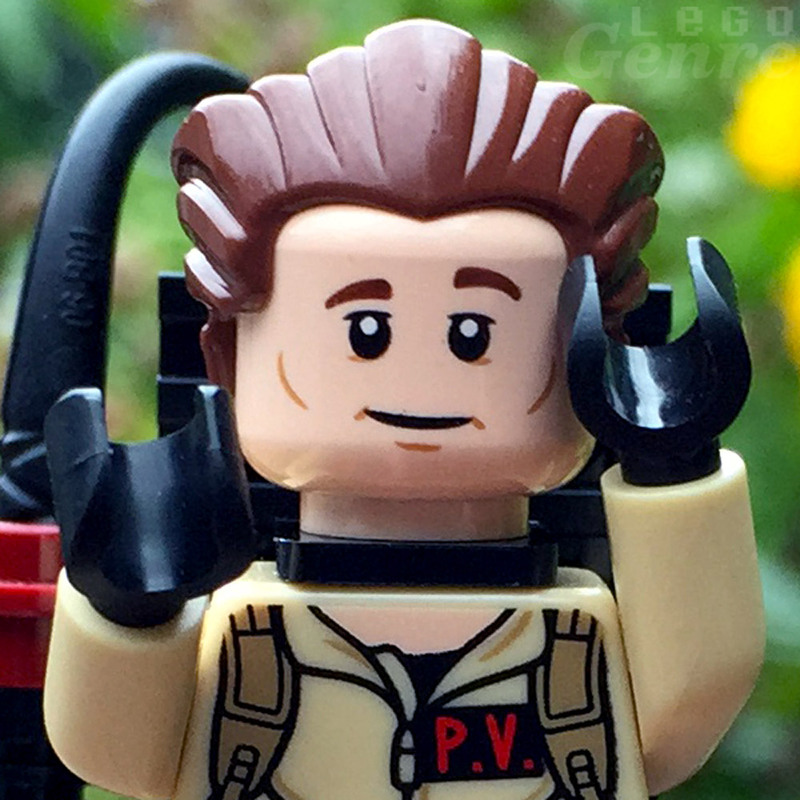 The upcoming Ghostbusters film is getting its first Lego set. 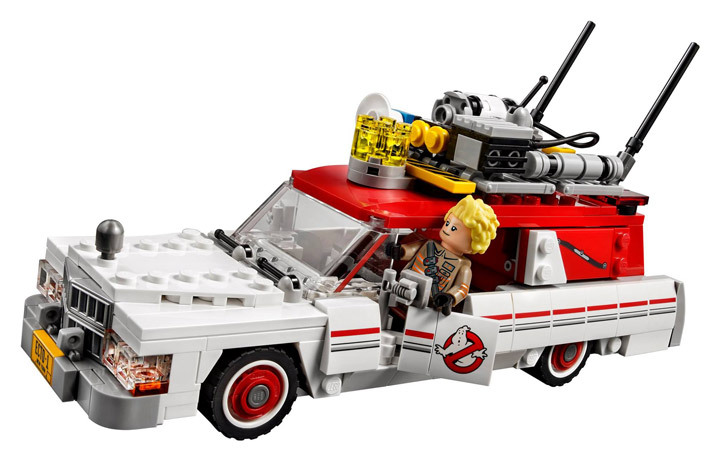 The new Lego Ghostbusters Ecto-1 & Ecto-2 (75828) is ready to go. 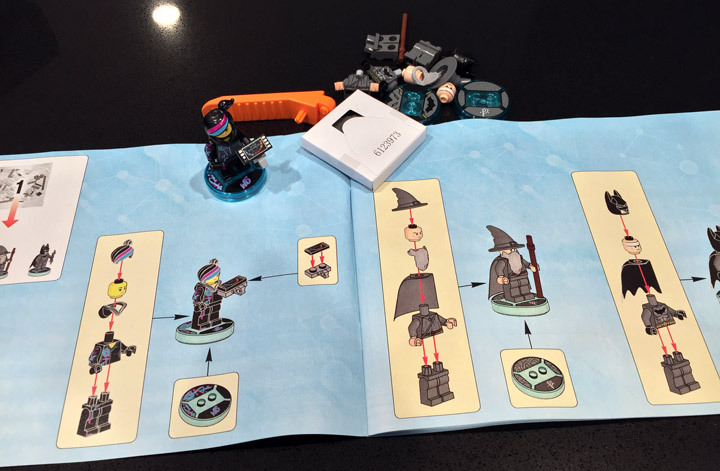 The set features some awesome new pieces, including more Lego hair. 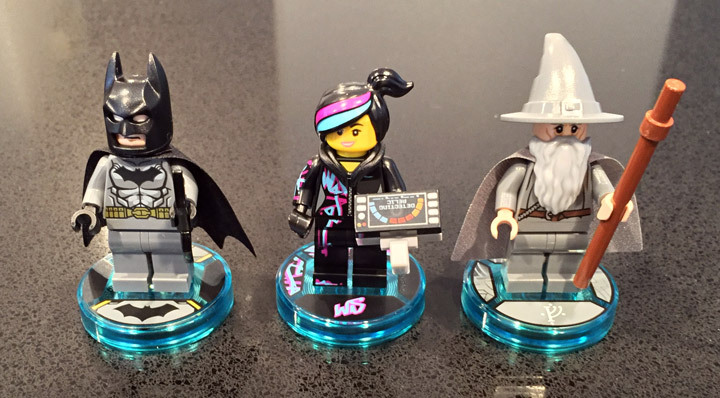 You can never have enough Lego hair. 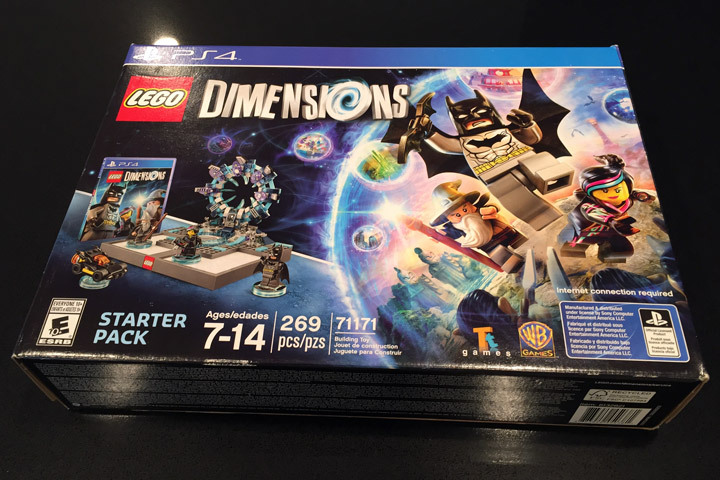 It will be on shelves on July 1st 2016 for $59.99 USD. 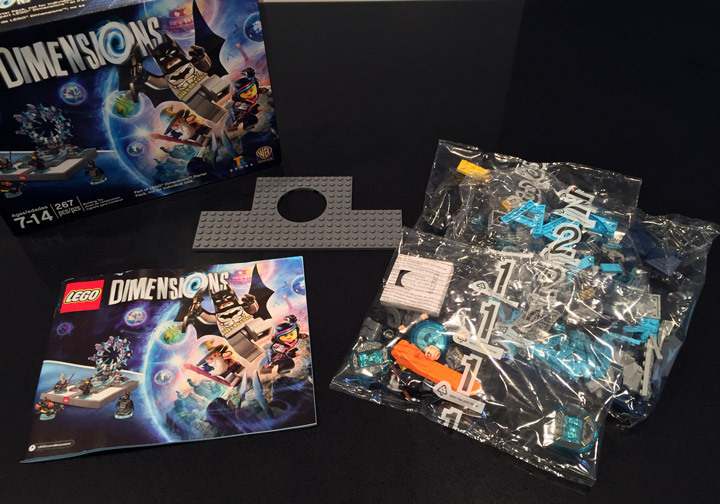 This puts it at $10 more then the original Lego Ideas set, but you do get 2 additional minifigures. 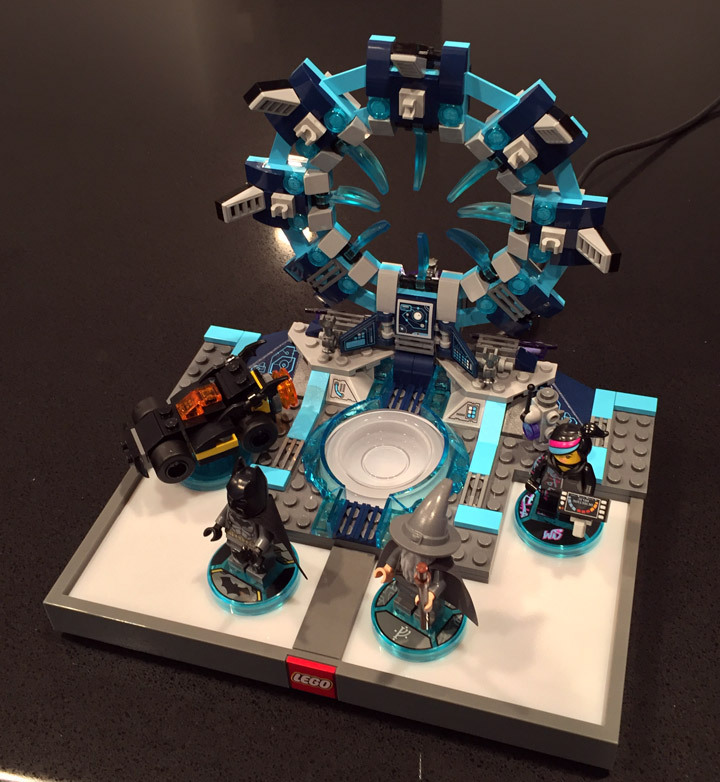 I have a feeling that this set will be right at home in the Firehouse Headquarters. 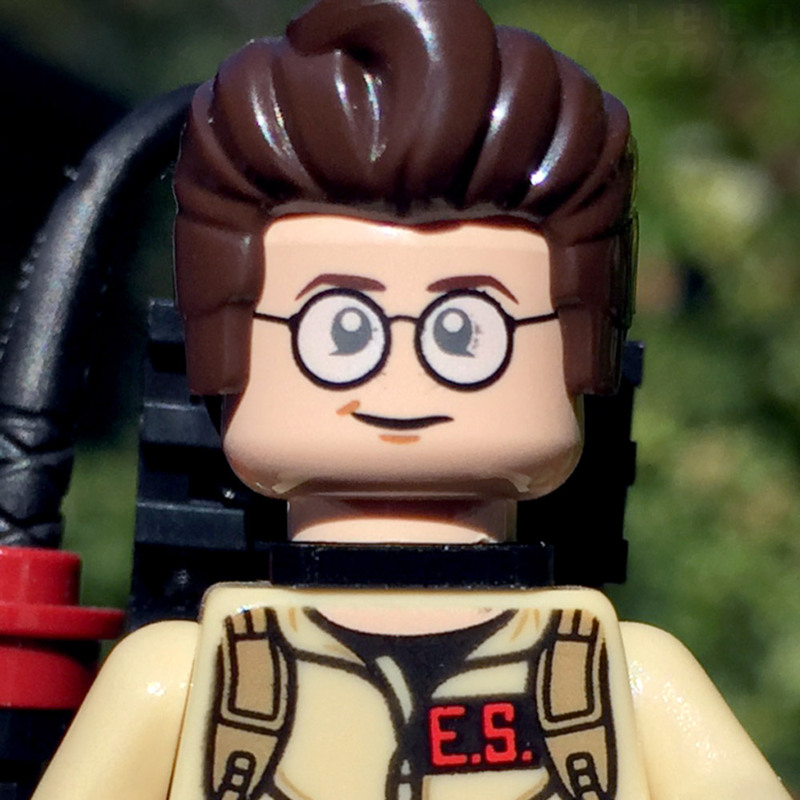 The set features the Ghostbusters Erin Gilbert, Abby Yates, Jillian Holtzmann, Patty Tolan and Kevin. Plus some sort of red devil. 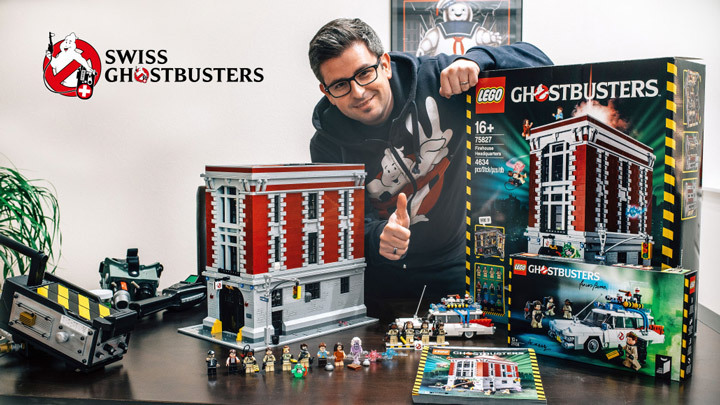 Swiss Ghostbusters got their hands on the upcoming Lego Ghostbusters Firehouse Headquarters (75827) a few weeks early. 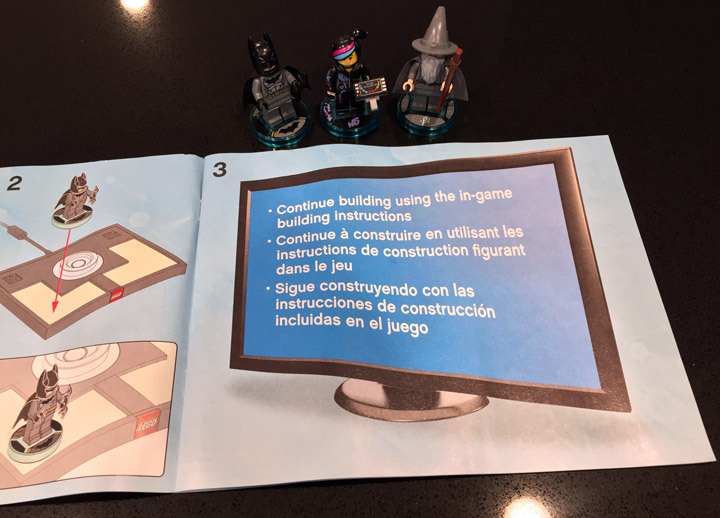 The new set will be released in January 2016, at $350. 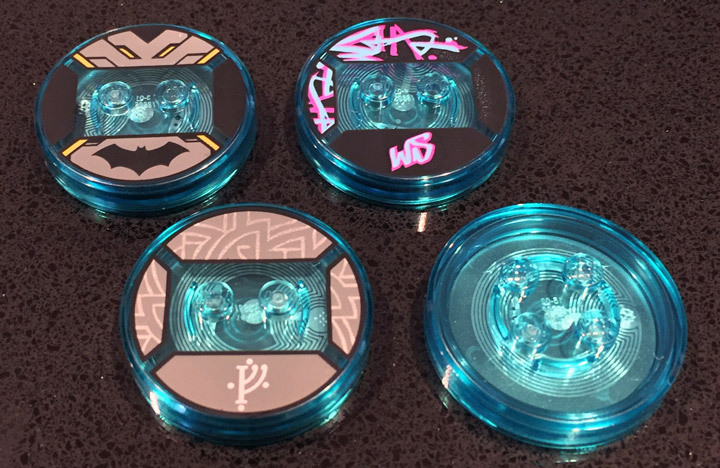 They put together an extremely slick build and review video. This thing is huge. 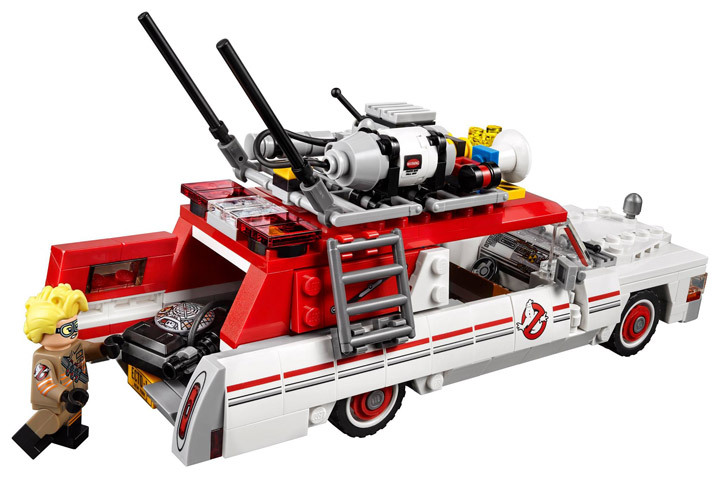 “We are proud to present to you, just four weeks before the official launch, the official “Lego Ghostbusters Firestation Headquarter Set 75827 .” We want to share this joy with you and have made this short video review for you. 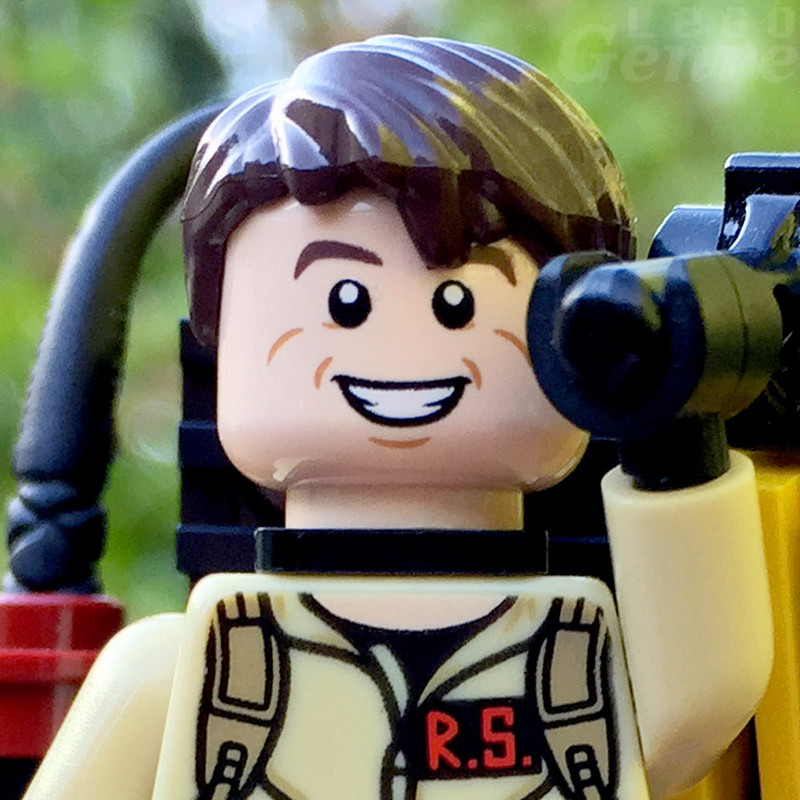 In it you will see the building process of the set in a timelapse and a small review of the features of the Ghostbusters headquarters. The pure building phase would take about 10-12 hours. 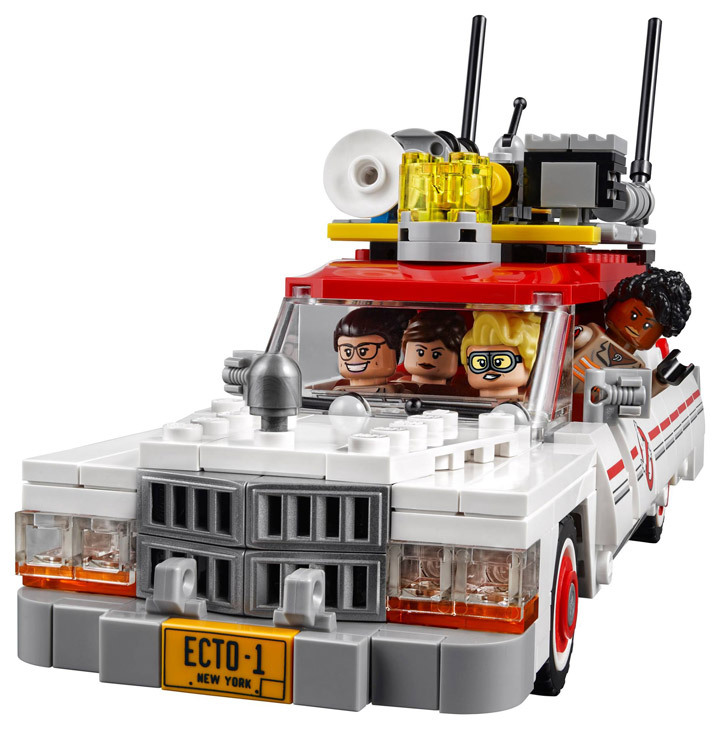 An Official Lego Ghostbusters Headquarters (75827) Coming in 2016? 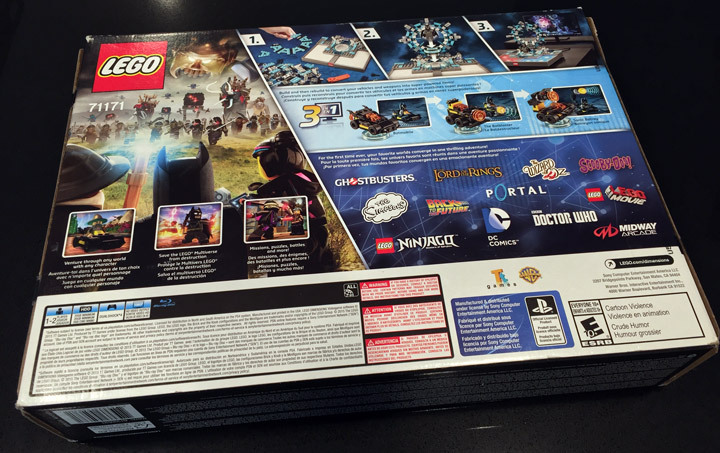 It sounds like an official Lego Ghostbusters Headquarters (75827) will be released in 2016! Over on YouTube, just2good released this scoop (here). 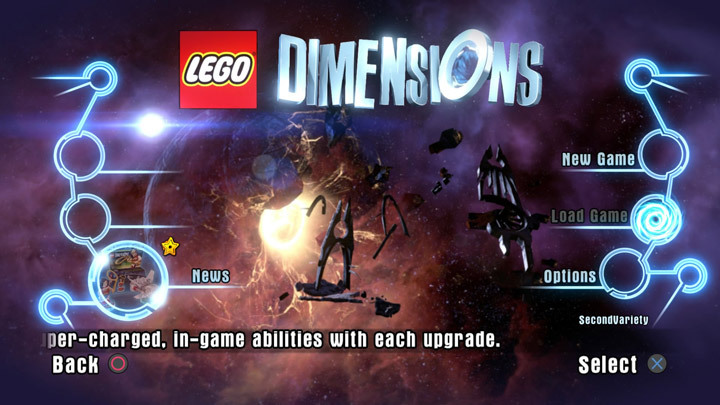 The upcoming set will be impressive. The Firehouse will contain well over 4,000 pieces and cost somewhere near $350. 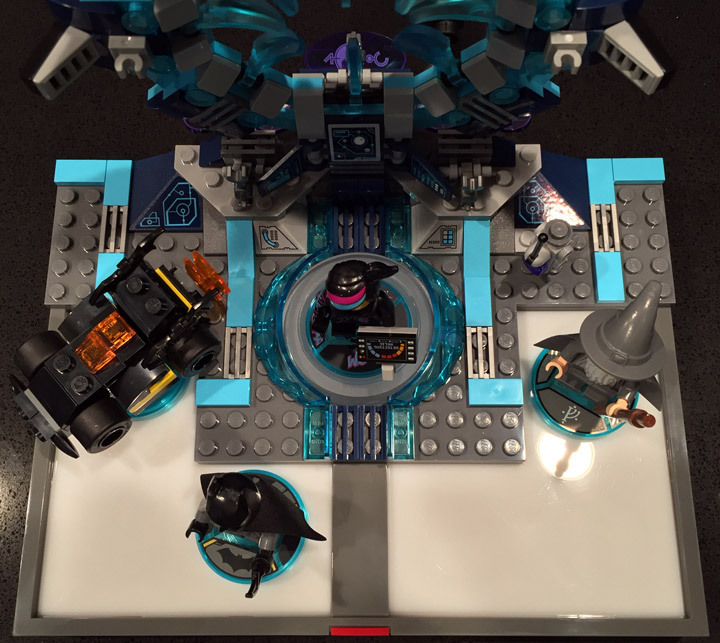 This puts it in the same category as the Deathstar or the recent Avengers Helicarrier in terms of scope. 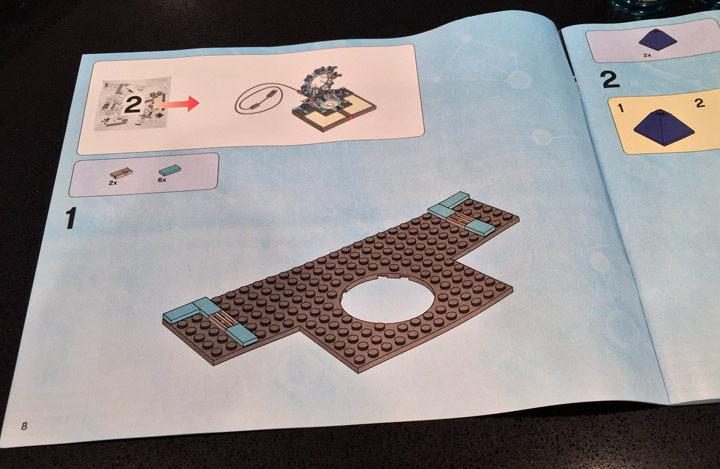 The whole thing should open up, and be relatively modular. It will be interesting to see if it can fit in with the ever popular Modular Buildings theme. 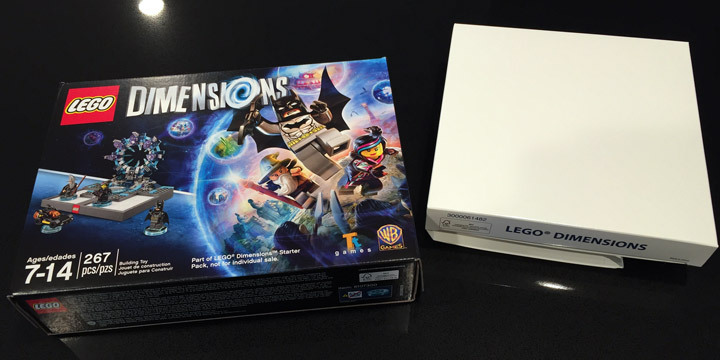 Good news, even though the release is 2016, the wait won’t be too long. 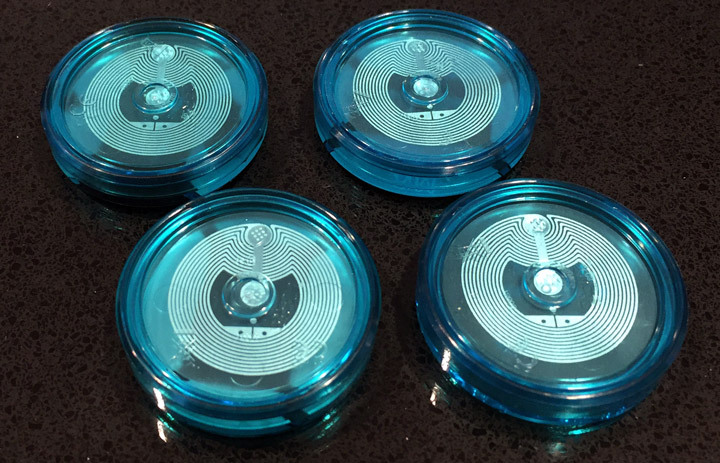 The Headquarters should be released on January 1st, 2016. 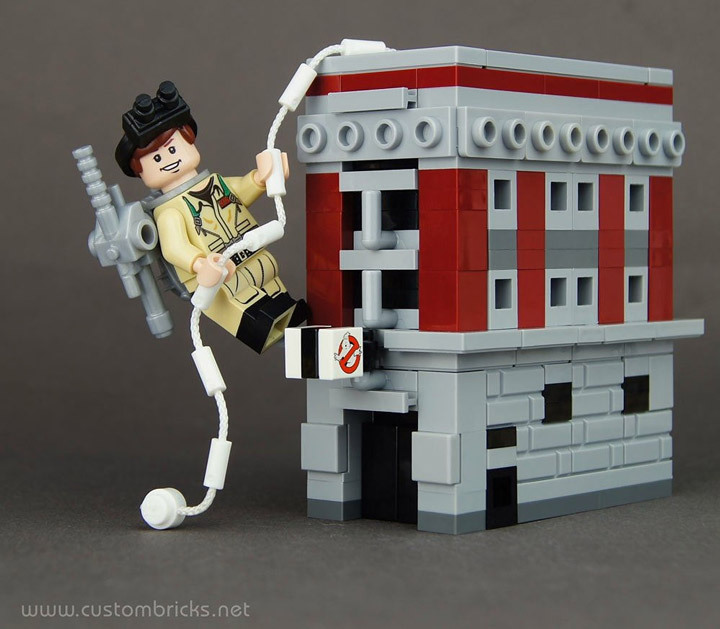 The image above is the super popular Lego Ideas Ghostbusters HQ that was not approved (here). 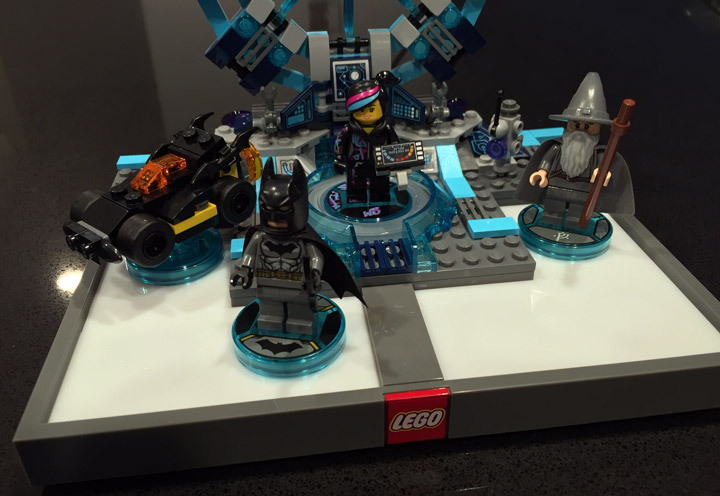 The first images of this new set should be appearing soon. 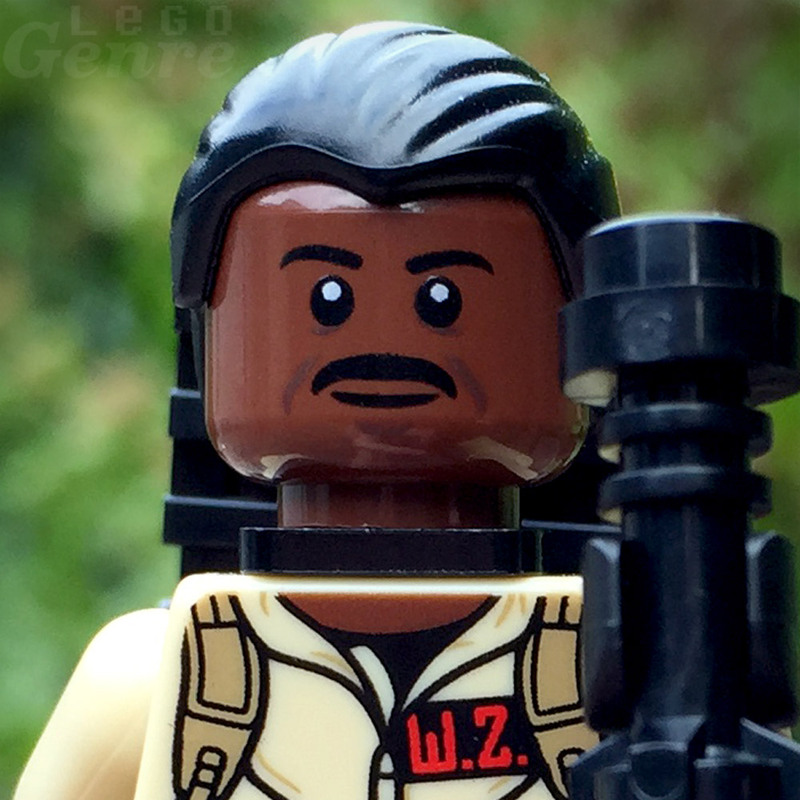 LegoGenre | 00391: Who you gonna call? …Ghostbusters! Who you gonna call? 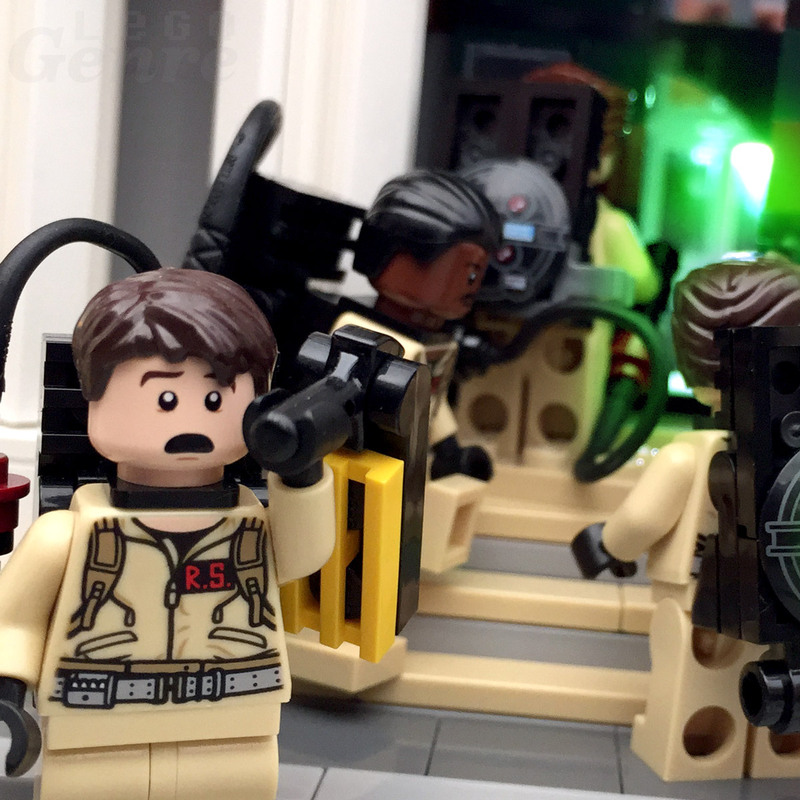 …Ghostbusters!